Marwood Construction is a general contractor specializing in design build high end new construction and restoration solutions in the Houston TX metro area. There are very talented general contractors in the area. Hire for quality and performance and not for price. Marwood Construction has been rated with 5 out of 5 stars based on 5 customer reviews. Fixr has reviewed the content provided by Marwood Construction to match our community guidelines. Marwood Construction has been rated with 122 experience points based on Fixr's rating system. Fixr has validated the email provided by Marwood Construction. Marwood Construction did a great job of adding an apartment above our existing garage. They prepared the design, engineering and the construction for these quarters. We also had to rehab the garage through the engineers requirements. This was all discussed and a budget was prepared and honored with no surprises. The quality of the work was very good and the addition took 1 more week then was estimated. I would gladly recommend Marwood to anyone. 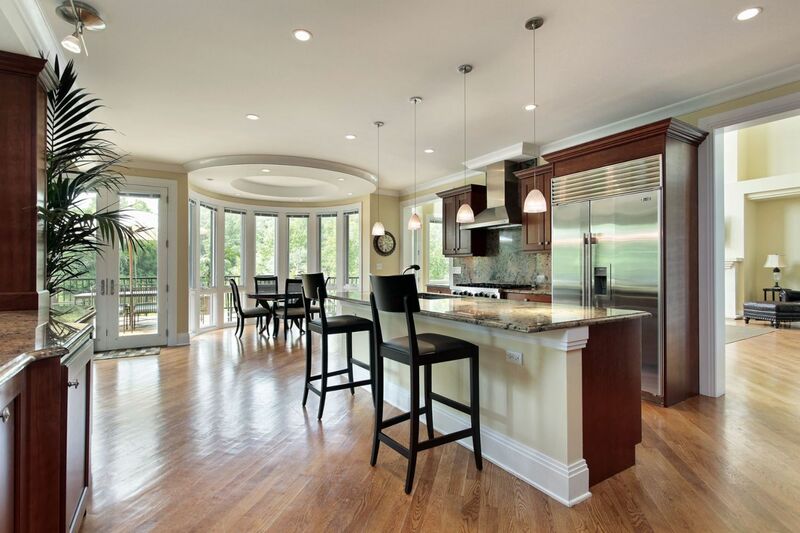 Before contracting with Marwood Construction we had no idea about design-build remodeling. The way they redesigned and rebuilt our Houston high rise condominium was impressive. We now realize what an immense amount of planning and expertise are required to complete a single home remodeling project successfully. These builders took time to understand our personal taste and convert these into our living area. We can say that this design-build approach led to a perfect design at the price we agreed to with no surprises. It wasn't cheap but now completed our place has appraised for more than we had expected, which also makes me happy. Patrick you are a man of your word and did one hell of a job. Thank you Marwood Construction for your amazing home addition. You completed the project on-time and included most of our wish list; informed us on the improbability of some concepts and offered your own amazing ideas. You were easy to work with and ran the job in a professional manner. The quality was very good and your service was polite and timely. We are very proud of our new family room and outside kitchen area. All our friends always want to come at our place now. We were looking to save some money on our energy bills. They have gotten ridiculous, with monthly electrical cost routinely being over $1,000 monthly. We wanted to find a remodeler that was knowledgeable about increasing our homes energy efficiency. Marwood Construction helped us develop a list of various products and methods to remodel our home as a green home. We selected only a few of the items they proposed and our energy bills have been greatly reduced. Not only this, but the new products and renovations make living in our home a great deal more enjoyable these days. Thanks, guys! We are enjoying our life in Houston in a much more affordable way. PS, the solar array on the roof looks great and is busy producing money. We were introduced to Marwood Construction through a direct mail piece. We were very skeptical being new to Houston. After 3 months of design and 2 months of total kitchen renovations, we are believers. The kitchen is excellent and the pre-construction support and scheduling communication made this remodeling project better than we had expected. I would highly recommend you use them. If you want to construct a design build home in Houston, contact Marwood Construction, They were honest and open with us from the beginning. So honest, that we almost did not want to work with them. Although after much consideration, they were the only builder that we spoke with that did not tell us what they thought we wanted to hear. Their guidance was invaluable achieving our home plans.